Michael Lyman was born in Idaho Falls, ID. In his early teen years his family relocated to Susanville, CA where he graduated from Lassen High School. He attended his first year of college at California State University, Chico where he met his beautiful wife Carrie. After a year at Chico State Mike transferred to Rick’s College (now known as BYU Idaho) where he graduated with his Associates Degree before serving an LDS mission to the Colombia Bogota South Mission from 1997 – 1999. Carrie Jones was born in Paradise, CA (a little town outside of Chico, CA). She grew up in Chico and graduated from Pleasant Valley High School after which she attended Rick’s College in Rexburg, ID. Between her freshman and sophomore years of college Carrie returned home to Chico where she met Mike during her summer break. Carrie graduated from Rick’s College with her associates degree and continued her studies at CSU Chico while Mike was away on his mission. When Mike returned from his mission Carrie and Mike were soon engaged and married on October 7th, 1999. They settled in Provo Utah to finish their education. Mike completed his bachelors degree in Secondary education, science teaching while Carrie completed a degree in sociology. 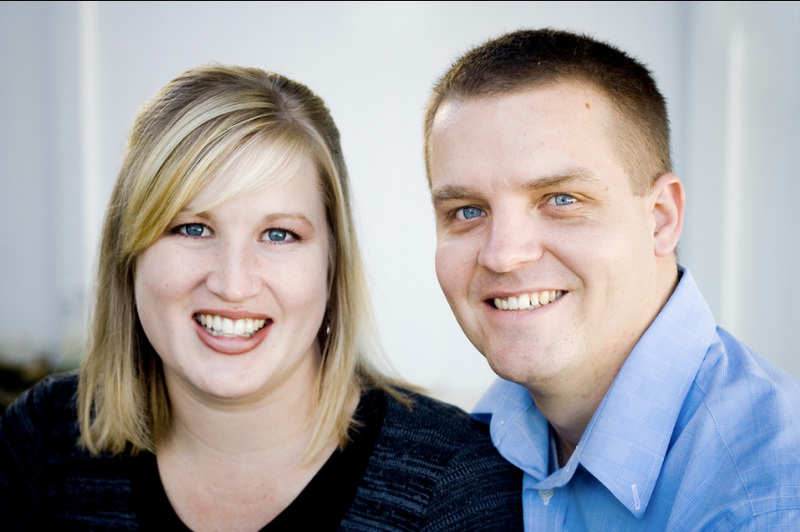 After graduating the family moved to Manteca, CA where Mike accepted a high teaching position in Tracy, CA. Mya Rachelle Lyman was born in August 2001 a few days after moving to Manteca. After a year of teaching high school the family decided the timing was right for Mike to return to school to pursue a master’s degree in instructional technology. The family moved to Logan, UT in August 2002 where Mike attended Utah State University. 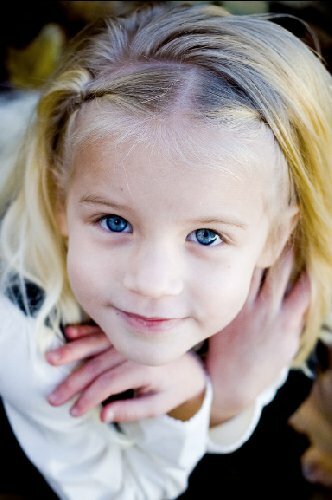 Olivia Elaine Lyman was born March 2003 in Logan, UT. 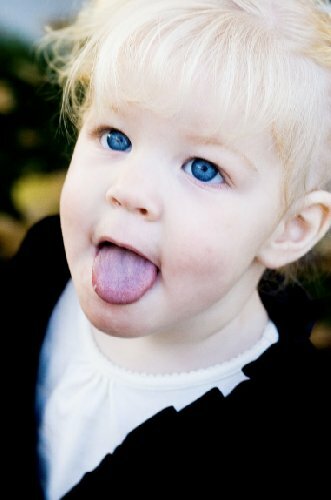 Mike finished his degree in instructional technology spring 2004 and shortly after Madalynn Grace Lyman was born in July 2004. Mike continued to work full-time at Utah State University for a number of years before accepting a positon at Reminderband, Inc. as their technology and web marketing director. 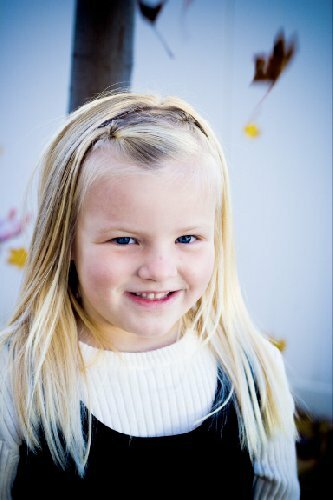 In April 2006 Kennedy Elizabeth Lyman was born into the family in Logan, UT. 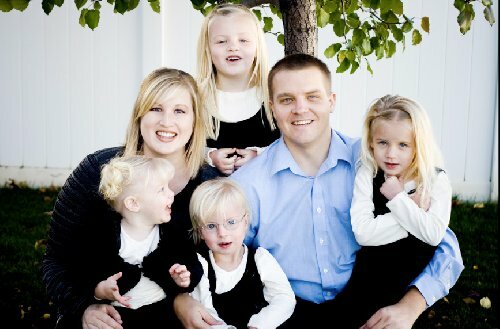 During the summer of 2007 the family moved to Woods Cross, UT when Mike accepted a position as the Director of Technology and Web Marketing for Two Little Hands Productions. This is the Lyman family today! Wow!! Thanks for sharing this site with all of us! Great family history. Oooh, I like the pictures. They weren’t there when I first visited!! They make me homesick to see you!! I love the pictures! It made me sad – i cried at how beautiful your children are and how much i miss you and your family – can’t wait to see you at christmas. I LOVE YOU. I love these pictures you guys! I can’t believe how cute your girls are! Smiles! Your girls are all so beautiful. So fun to see!! Loves!! What a beautiful family – you guys are an awesome family!! Darling pictures, wonderful family! It will be fun to see you all. Looks like you guys are doing great. Four Kids, you’re busy. They’re really cute. I’m glad to see things are well. My name is Robert Muir and I am a neighbor and friend of your Uncle Paul Benton. I have some books for your mother that he is trying to return. We are in North Salt Lake at a rv park. Hoping maybe on Wednesday or Thursday evening we could connect and deliver the books. I can be reached by telephone at 916-849-9235 or by email at rmcconsulting@pobox.com. I know Paul has been trying to contact your mother as well so if that works better please pass my contact info to her. 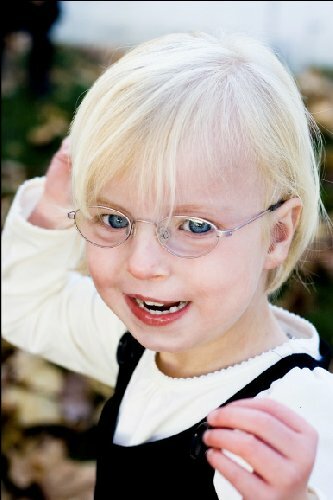 Can I just add the I googled my baby girl’s name (Madalynn Grace Lyman) and this page came up? Our Maddie was born last February (2013). It’s amazing to me that there is someone with the exact same spelling as my daughter (especially since we spelled Madalynn a bit different) and has the Lyman last name. It doesn’t happen that often. Lyman Universe, Proudly powered by WordPress.